The winner of Caption Contest 36 is Crash. This was a long delay and the next one won’t be. We’ve been moving and it was a fixer upper and boy was it. So this one will end more quickly……….. get your thinking cap on and try your hand at Caption Contest 37! Last question. Are women more intelligent than men? Is age an advantage ? Type it in, type it in! Final question, How much is the average annual Social Security increase? OK, pencils down! With the ability to write in zero gravity, this antiquated device was used on space missions by American and Russian astronauts. After paying all monthly bills, how much disposable income are seniors usually left with? How much do you still owe on your student loan? Sorry, Irene. You can’t ask Cortana. You know this is really gonna happen, don’t you? 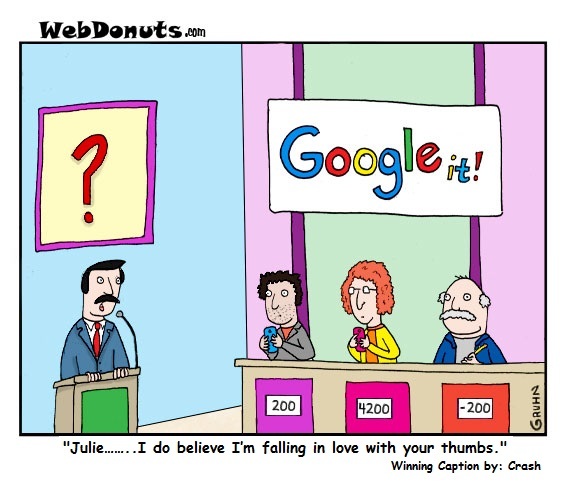 Julie……..I do believe I’m falling in love with your thumbs. Is speech to text permitted in this round? How much do your parents still owe on your student loans? 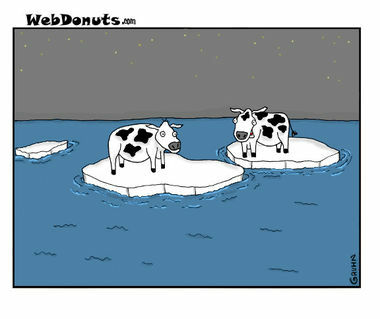 This is one of the funniest comics I’ve seen anywhere!!! AND- you need to shop this idea to the networks. I’d watch that game show. How much native forest is harvested each year to make pencils? Final question: If Roseanne Barr and Donald Trump had a baby, what would it look like? 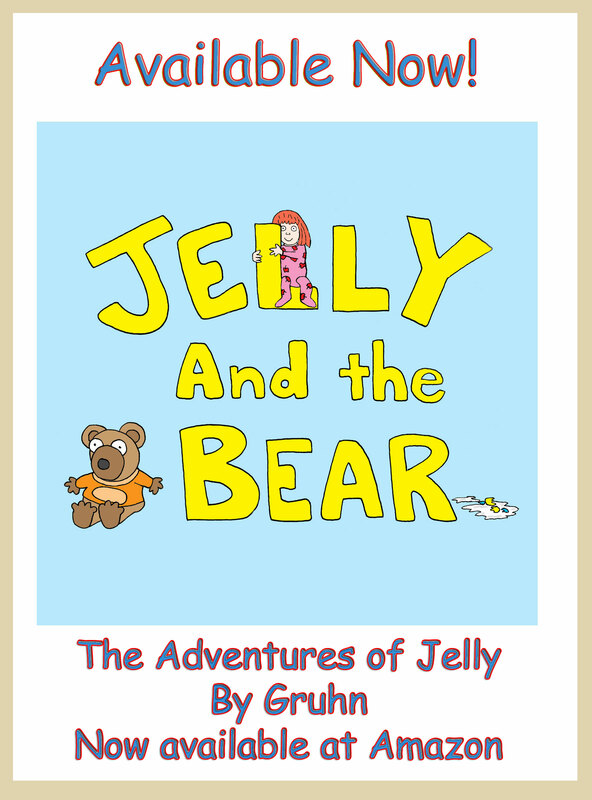 Aaaand…. Go! Jake realized in horror that he had foolishly brought lead to a tech fight. The question is, what is the most googled question? Before we start the final round of double Google it, My producer just informed me we have lost the WiFi, Best of luck to all! For our bonus question: What we do with pencil and paper when we’re bored? Describe how to “count back change”.